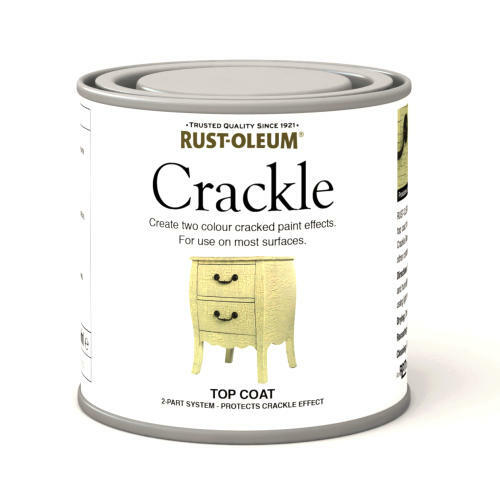 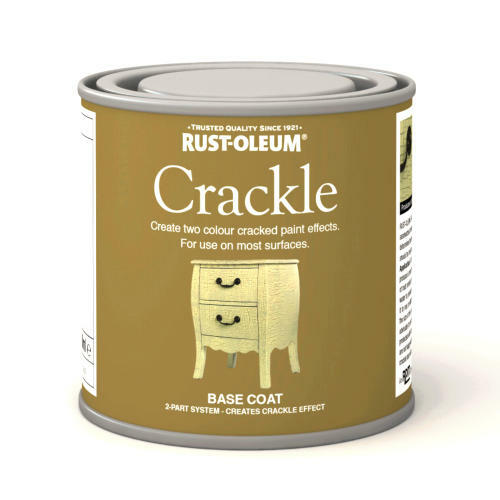 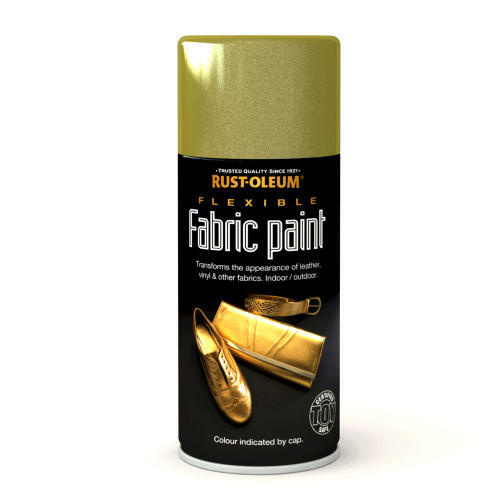 Rustoleum 2500 Transparent Topcoat a non-yellowing transparent protecting coating. 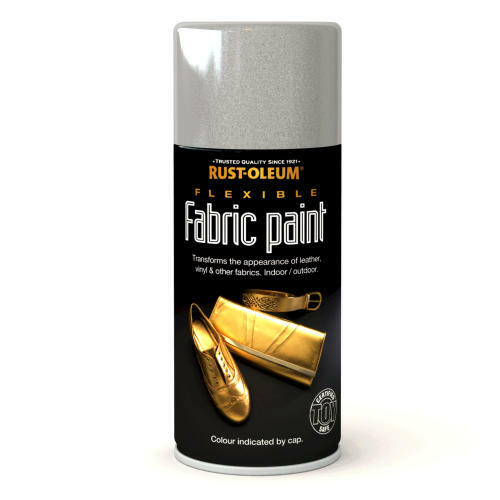 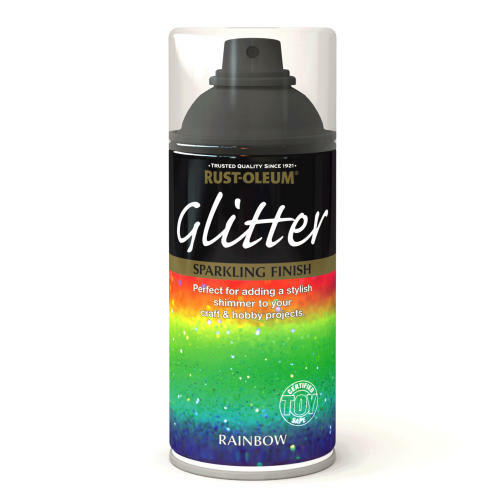 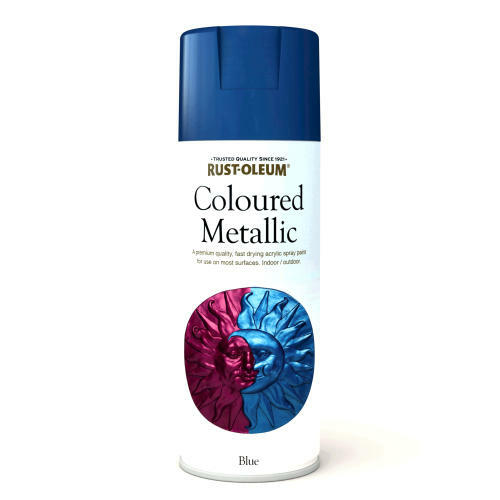 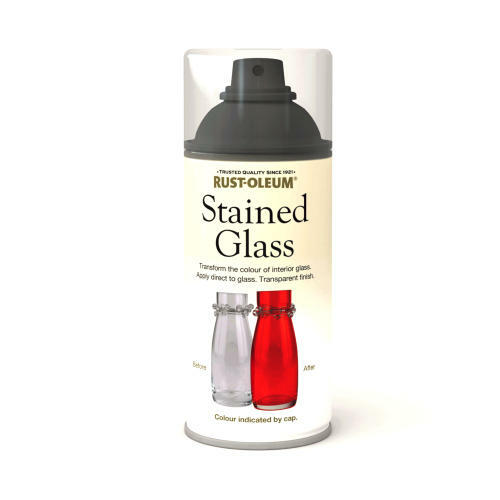 Rust-Oleum Transparent Topcoat should be applied over Rust-Oleum Hard Hat Fluorescent Topcoats or Metallic Topcoats or can be used to restore the gloss and life expectancy of any faded old coatings. 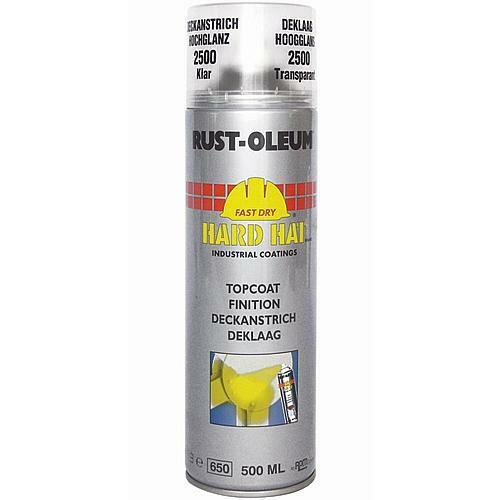 Rust-Oleum Hard Hat Transparent Topcoat can also be applied directly onto many surfaces like aluminium, brass, bronze, chrome, copper, etc. 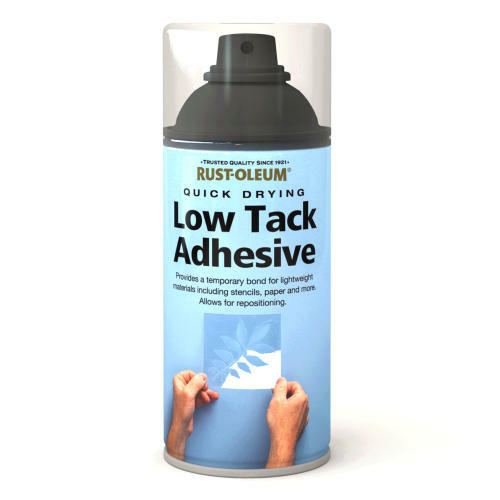 Ideal for small maintenance jobs and industrial touch-up. 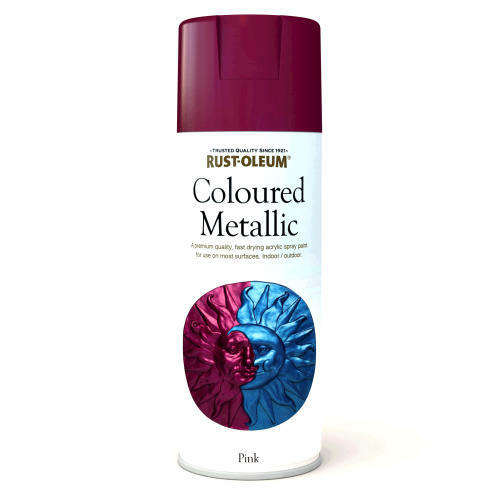 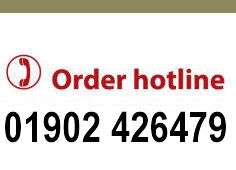 Protection of copper, chrome, silver, bronze, nickel, aluminium. 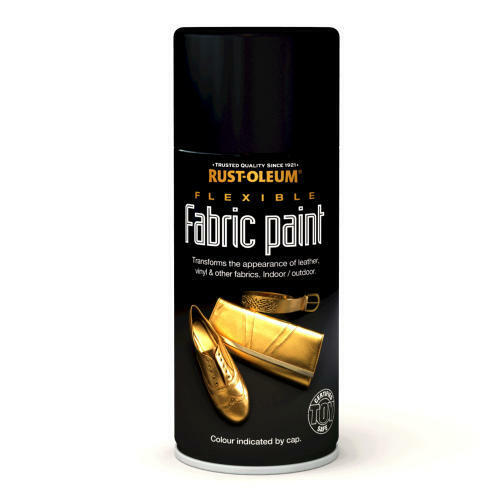 Extra durability to metallic/fluorescent coatings.